There may be additional links to poll information on the Latest Palin News page Hint: Use keyword “poll”. Why did she not run? 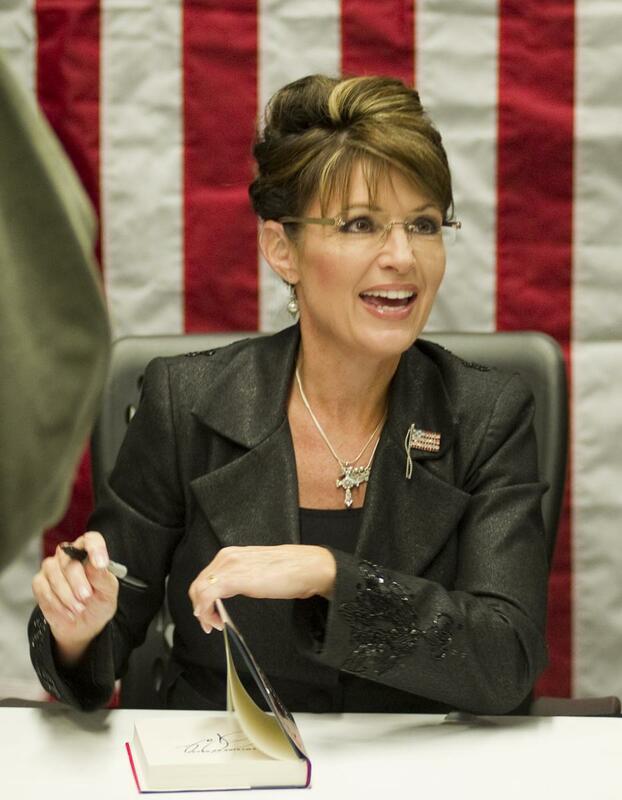 Great info on polls, resources, and info on Sarah Palin running for 2012!